Automatic discovery and provisioning eliminates many repetitive and cumbersome tasks during initial network deployments. 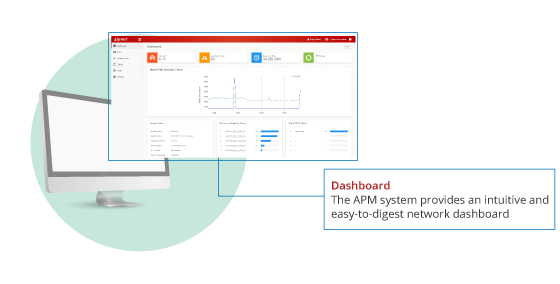 Unlike software-based Wi-Fi controllers that require additional installation onto a separate PC or hardware, the APM system is ready out of the box, has dedicated processing power, and can be accessed using any PC or mobile device. 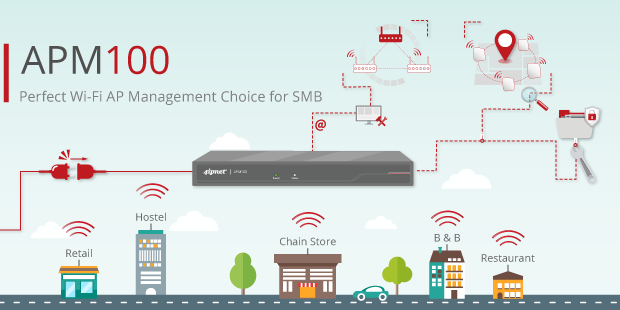 With APM100 intuitive user interface, administrators can easily generate captive portal catering to their needs. Combined with 4ipnet’s Service Zone architecture, network administrators can quickly enable multiple unique Wi-Fi login pages per deployment depending on various access point locations. 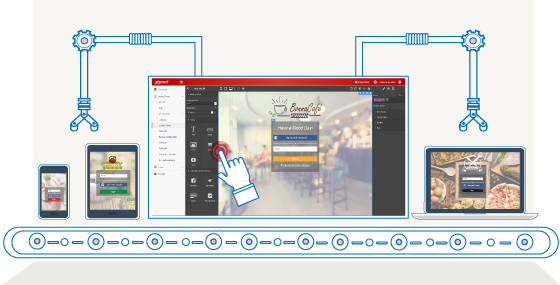 Each login page is fully customizable to show unique branding or location-based advertisements. 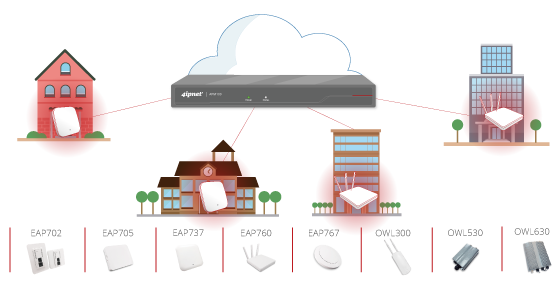 A single APM system can manage APs at multiple distributed sites. Reporting and analytics displays can be easily customized by administrators to enable intuitive monitoring of system activity. AP grouping with tiered administrator privileges allows flexible management of various subsets of APs. Each group has its own map-based view, unified management interface, and usage information collection.